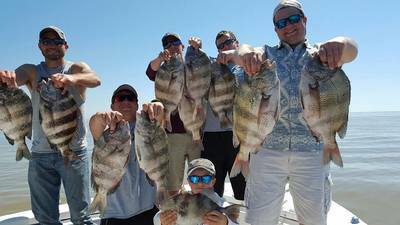 Liquid Trails has teamed up with Shallow Stalkers Charters to offer budget-friendly Inshore and Nearshore fishing charters. 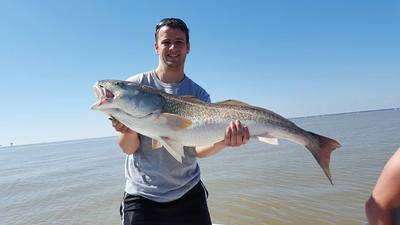 From catching speckled trout and redfish on the flats, to light tackle bottom-fishing for Snapper, to fishing for king mackerel, Shallow Stalkers Charters brings expert working knowledge of the Gulf Coast waters to make the most of your fishing experience. 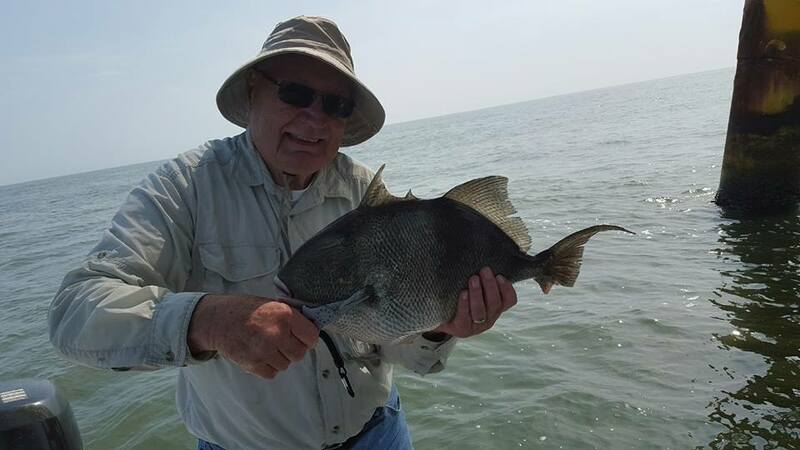 Both Nearshore and Inshore Charters are available throughout the fishing season at unbeatable rates! 4 Hour Inshore/Near Shore Charter - $475 for up to 4 people. Targeting redfish, trout, sheepshead, flounder, spanish mackerel, and king mackerel. Call or Text Capt. Zack to book your rod and reel adventure!